Baby Campo meteorites or "Campocitos" are Coarse Octahedrite IAB iron meteorites from South America. These high quality baby Campos were acquired many years ago (before 2008) when the supply of top grade Campos was more plentiful. These cherry-picked Campocitos are gorgeous, remaglypted individuals. Many of these little irons look remarkably similar to Sikhote-Alin meteorites from eastern Siberia, but are a fraction the price. These meteorites make fantastic Gifts! Click on the links below to see more photos and prices. 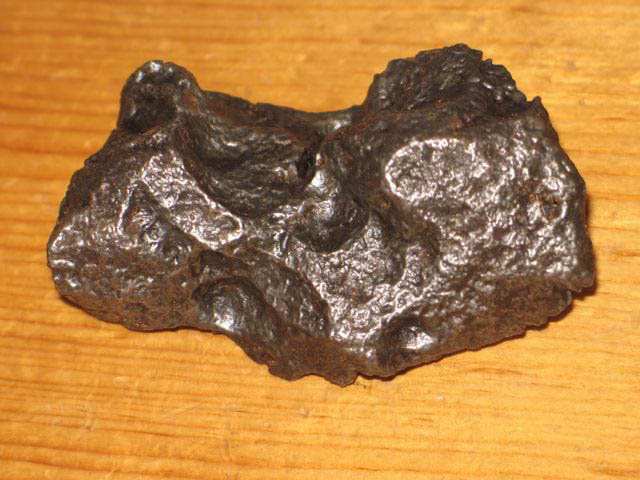 Superb 315g Campo Meteorite Price: ONLY $255.00!